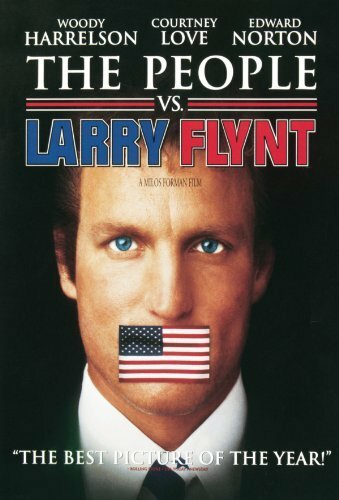 I am still upset about the time I went to see the movie "The People vs Larry Flynt" and ended up seeing 'Fierce Creatures' instead. I had purchased the ticket for 'Larry Flynt' and asked the guy which theater. He pointed and I headed in that direction. As soon as the movie started I knew it wasn't what I paid to see. But for some reason I felt weird about leaving. I didn't want people to think I was walking out on 'Fierce Creatures'. So I never got to see 'The People vs Larry Flynt'.